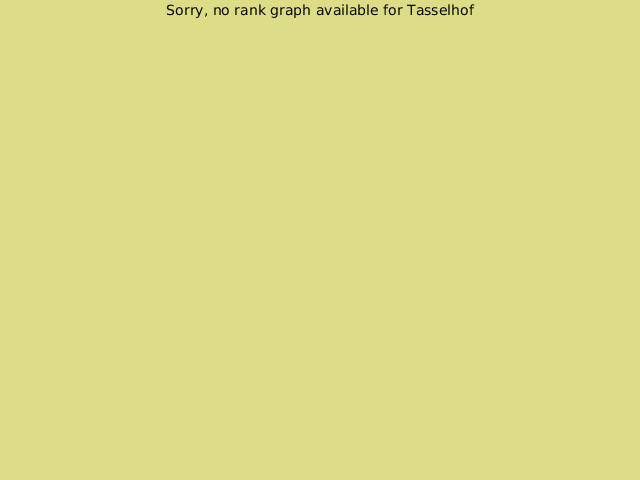 I play at KGS now as Tasselhof. I used to play at Copenhagen go club from time to time, but i have moved and is is now a little to far away. 13 january 2008: The /rules as I would make them. 14 December: I have got a new computer that I bring to the university. This alows me to once again take a game around lunchtime most days. As the graph shows i am tickling 5k now. 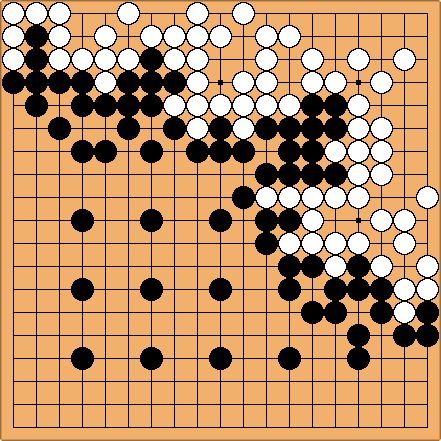 Nice to be more consistenly back at go. 11 october: Didn't play much during the summer months, my rank inflated too 6k. When i started playing i imediately dropped to 8 due to rust. Just recently regained that 6k though. 1 feb 2007: Has played quite a bit. Dropped to 11k, but have now recently risen to 9k. 19 jan 2007: I have reversed the previous updates so they now show the oldest last. Another game against a rankbot, now I'm 10k when is this going to end? 16 jan 2007: Long overdue update. Played once in a while at KGoK in the las year. And once in a while with players I taught myself. But have had long times away from go too. I have moved away from the club a few months ago sadly, but yesterday I began at KGS. Through three games, my rank went from [20k?] to [19k?] to [18k?] to [13k?] I think 13k is not far from my actual rank now. 16 nov 05: I havent been around much since my computer doesn't work well, and I havent been playing much on the net. But I've been visiting KGoK a bit and been taugth quite a lot, I think my strengh is around 15 kuy now. Also I've managed to create interest in go at the institute, quite a lot of people have started to play.  This of course mean that I have been playing 35k players a lot which have been bad for my play i periods away from KGoK and the net. 22 aug 2005: Promoted to 21k on panda IGS. Won a nine handi game against a 3d. Beginner. At the time writing (june 05) around 23 kyu I think. HCØ Go: I will be trying to start some Go activity at the institute where I work. I've made some posters that I'll print and hang up once I've found a date. Then I hope some people will show up so that I can get some real-life opponents. Tas: Okay, it wasn't that clear. The point was not as much to start a go club, as too spread the knowlegde of the game, especially among people I see every day. I hadn't been able to find a go club in Copenhagen, but frankly I haven't tried real hard either. Thank you very much for the links. I'll check it out. If I mannage to get some people interested in the game, I migth bring them to the club then. Tas: As the "diary" says, I did. Here's the result of a game I played against my farther today. He has never played go before so I gave him a masive handicap of 25. In the beginning I was able to win some ground, but his play improved through the game. If we had had more time I would have tried an invasion in the lower left corner though. I don't remember if I went so far as to play SelfAtari, hoping he wouldn't see it. Tas: I know... since I was no better of in the top invasion, which took quite a lot of territory, before it was finally shut in. 25 handicap is a lot! But we ran out of time and desided to end it there. The game was by no means serious anyway. With an invasion there i would not stick to the joseki though. I would go for more territory. nachtrabe: I mentioned this on the NNH page but I should probably mention it here as well: If you would like, send me an SGF and I'll be happy to review it for you. Tas: Not much point in reviewing this one, and I didn't record it anyway. Just wrote down the final position before I packed it away. But thanks anyway, and you'll be welcome to review other games in the future.